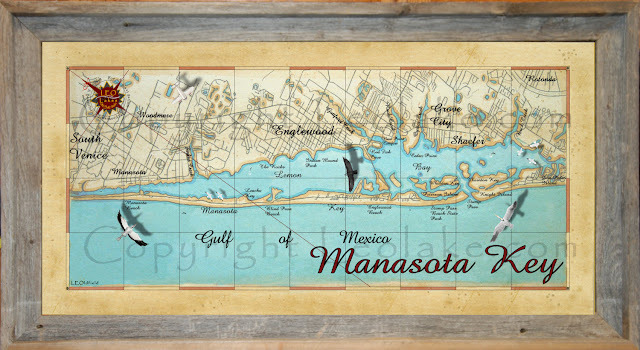 Three months ago, I vacationed on Manasota Key in Florida. My in-laws have a small winter place overlooking Lemon Bay. 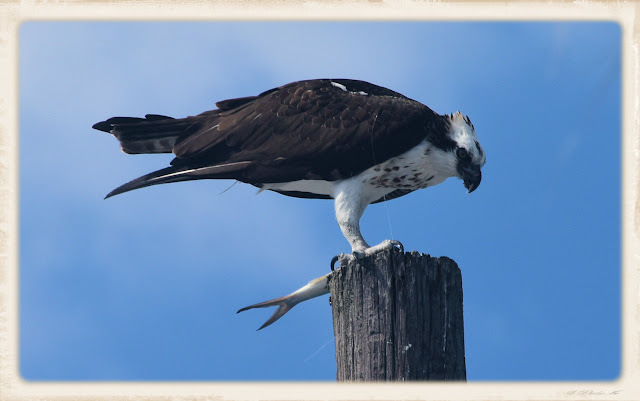 Back then, I took a few photos of an Osprey that caught fish from the bay and would eat them in a tree or on top of a pole near where we stayed. When I closely looked at the photos on my computer, I noticed a fishing line dangling from the Osprey's left wing. The next few days I watched the Osprey and the line was still present. It was likely that a hook was hung somewhere under the osprey's wing. I wondered if this Osprey would die from infection. If you look closely below, you can see it. Four months later in January, I went to Lemon Bay for a few days and noticed an Osprey hanging around like the one in October. I wondered if it was the same Osprey that I photographed with the line dangling from it's wing. 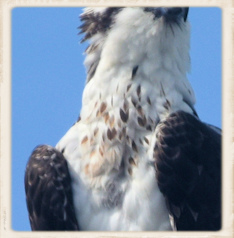 To determine if it was the same Osprey, I looked at the feather pattern on the birds chest to compared. 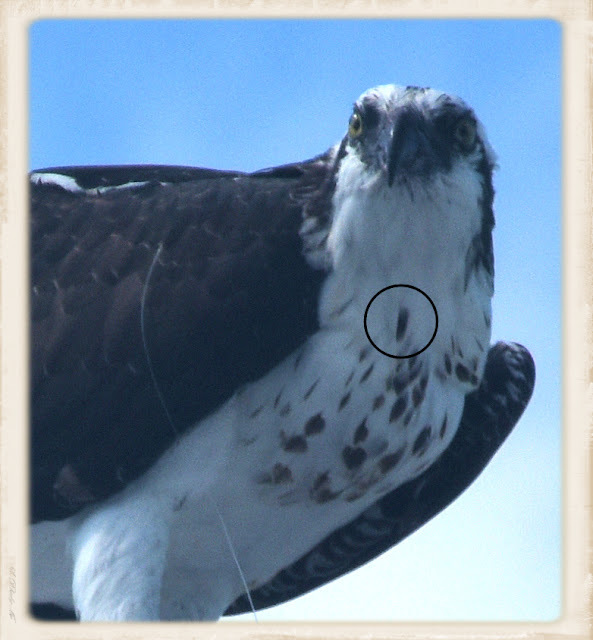 If you look at the area that I circled above, you see a distinguishing feather. 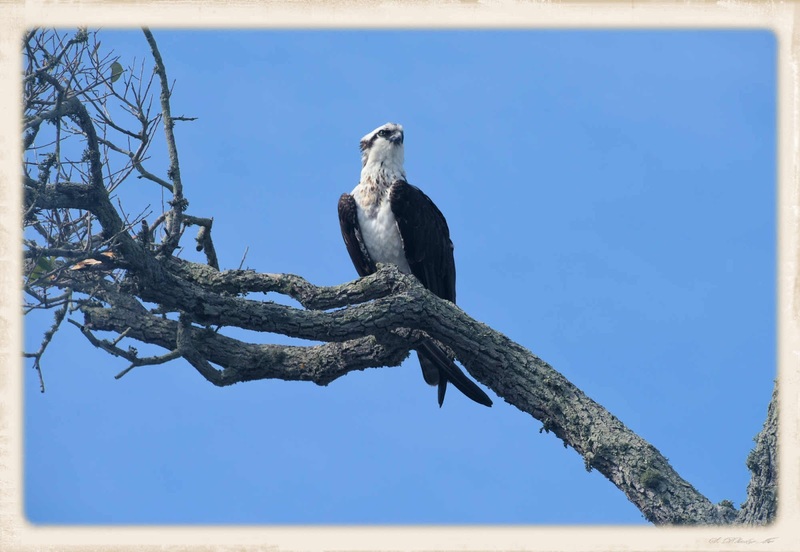 This January Osprey didn't have the fishing line hanging down and he would catch fish and eat them on the same tree and pole. 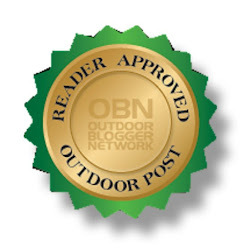 If you look below, you will see the same distinguished feather. I'm pretty sure these two photos are of the same Osprey, which means he must have removed the fish hook. I guess you would say that this is one tough old bird..... In fact, I placed an Osprey on my Manasota Key map, so this map Osprey has a story called "Lucky Osprey". Float over to my website, LeoLakes.com to see more of my maps. Folks are discovering that these decor maps are wonderfully unique gifts that become family heirlooms. Oh yeah, I hide things in the lake waters, such as a tiny mermaid/fish. Folks love to search for them. Also, you can personalize your lake map with a star where your lake house is located. I call my maps, treasured maps because most folks have that special body of water that they treasure. 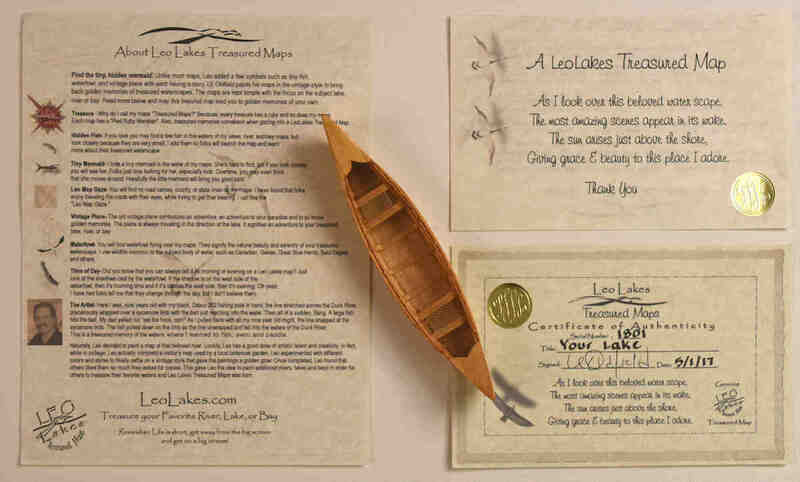 My treasured maps make a great gifts for the fisherman, lake lover, or Lake house. Order soon to avoid the rush! 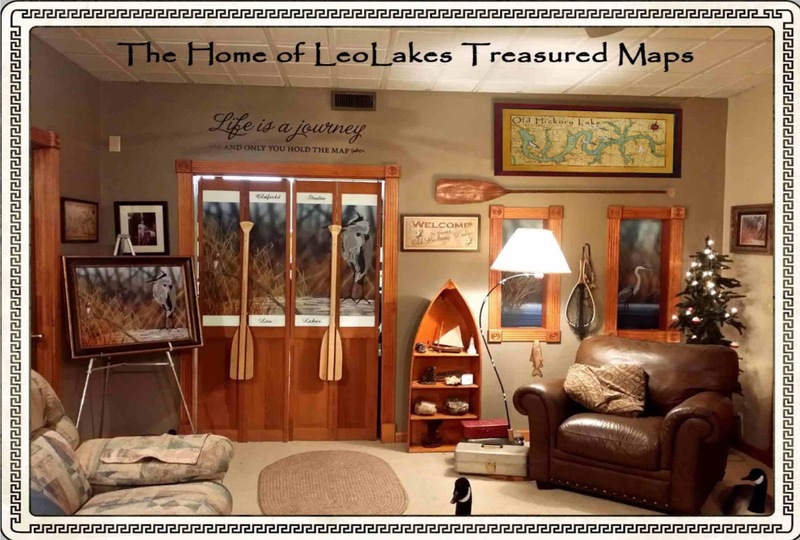 All maps, 16x32 size and above, come with a Certificate of Authenticity, a poem, and a sheet covering interesting facts about your LeoLakes Decor Map. Here's the wonderful lake poem that my wife wrote about lakes, rivers, and bays. Could it have just been stuck in his feathers? I did wonder about that, however I watched him for several days and it was still there. He was favoring it when he flew out of the water with a fish. Anyway, not completely sure, but it was fun to watch him catch fish.